All of our properties are located in the Four Corners area of Central Florida, just a bit south and west of Orlando, Florida, and just minutes from Disney and local attractions! 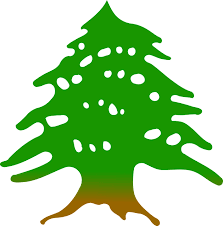 You can find a map of our property locations here! 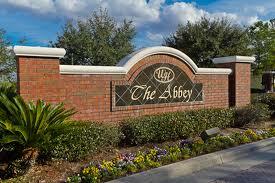 The Abbey at Westhaven is a tranquil gated community featuring 3 to 5 bedroom vacation homes with private swimming pools. With its single street design, no home backs up to another, giving each home a little more privacy. Calabay Park at Tower Lake is located in Haines City right on I-4 southwest of Disney which gives you quick and easy access to Orlando, Disney, Legoland, and both coasts. Cedarwood is located in South Clemont, just above route 192 and Four Corners, which places it only 8 miles from Walt Disney World! Close to Disney (10 miles!) yet very peaceful as the community sits amongst conservation areas. There are small lakes and fishing ponds within the community. Surrounded by wetlands and Lake Thomas, this exclusive gated community is located off Ronald Reagan Pkwy and close to Champions Gate and Interstate 4. Located within Legacy Park, HighGate Park is a prestigious gated community set amongst gorgeous serene hills and an abundance of orange trees. 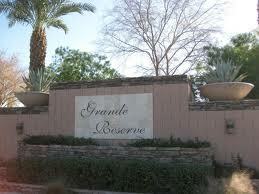 Tennis courts and outdoor playground onsite! 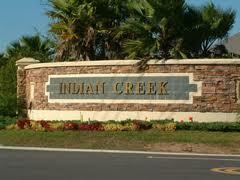 Just 3.5 miles from the Disney property, right off of Formosa Gardens Blvd., you can't get much closer to Disney than Indian Creek! 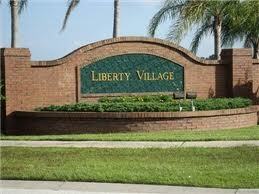 A small and peaceful neighborhood just 10 miles from the Disney main gate. Contains nice conservation areas and small ponds great for fishing and exploring. Close to everything! 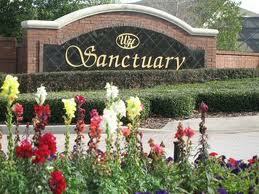 The Sanctuary at Weshaven is a quiet gated community conveniently located in the Champions Gate area giving you quick access to all of Orlando’s major attractions including Walt Disney World, Sea World, and Universal Studios. 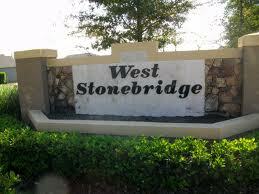 The Somerset community in Auburndale sports Lake Whistler as it's crown jewel! This natural lake has beautiful clear water and friendly neighbors. 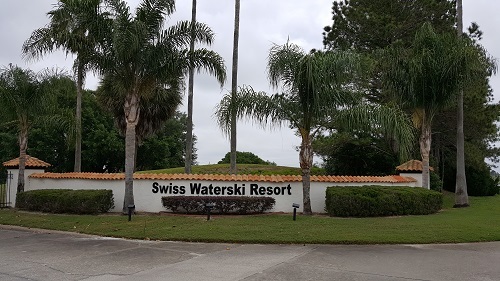 The lovely gated golfing community of Southern Dunes is located in Haines City right on I-4 southwest of Disney which gives you quick and easy access to Orlando, Disney, Legoland, and both coasts. Watch the nightly Disney fireworks from the community fishing dock! Just 4 miles from Disney, yet very peaceful and relaxing. This gated community includes two small lakes and conservation land (great for bird watching) yet is minutes away from golf and shopping. 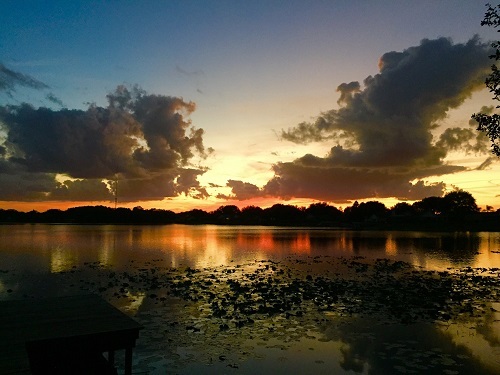 Located in Clermont just West of historic downtown and the National Training Center (NTC), this community was developed for those individuals that wanted to water ski and golf from their homes. Great for hiking, biking and tennis as well. 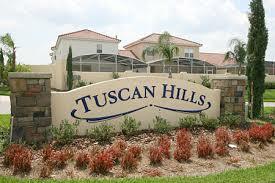 Tuscan Hills is a lovely gated community with a nice northern Italian feel, complete with ceramic tile roofs! 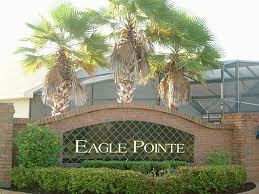 Enjoy the community clubhouse, fitness room, children's play area and beach volleyball courts. 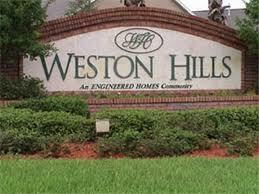 A newer community (built in 2005), this quiet community is across the street from the Champions Gate west entrance but still only 14 miles from Disney and very close to Interstate 4 for trips to Orlando, the beaches, or other attractions. Located in Clermont just west of Disney, this community features a gorgeous family recreation area with two pools, children's fountain, children's playground, tennis, basketball and volleyball courts, a soccer course and a PAR course. 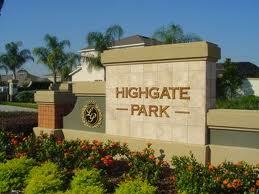 Golf nearby at Highlands Reserve or down the road a bit at Champions Gate. 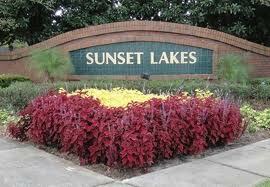 Take in an evening tennis set on the community lit tennis courts. 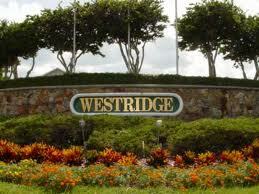 Located off Hwy 27, Westridge is a quiet gated community only 10 miles from Disney World.